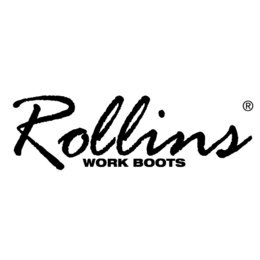 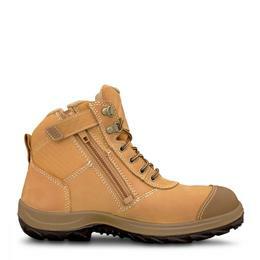 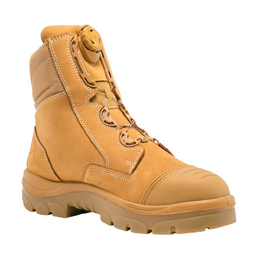 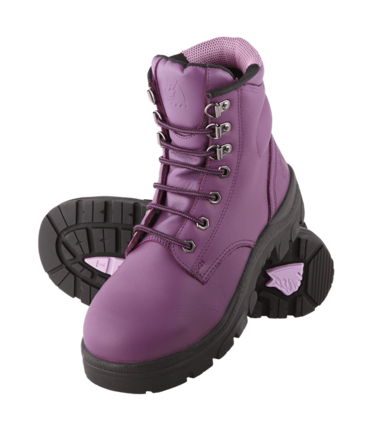 Designed specifically for women, these boots have a Narrow-fit construction. 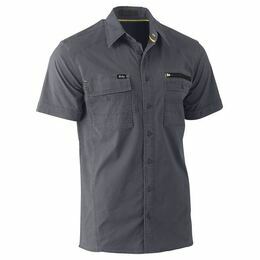 We stock in a range of colors including black and wheat. 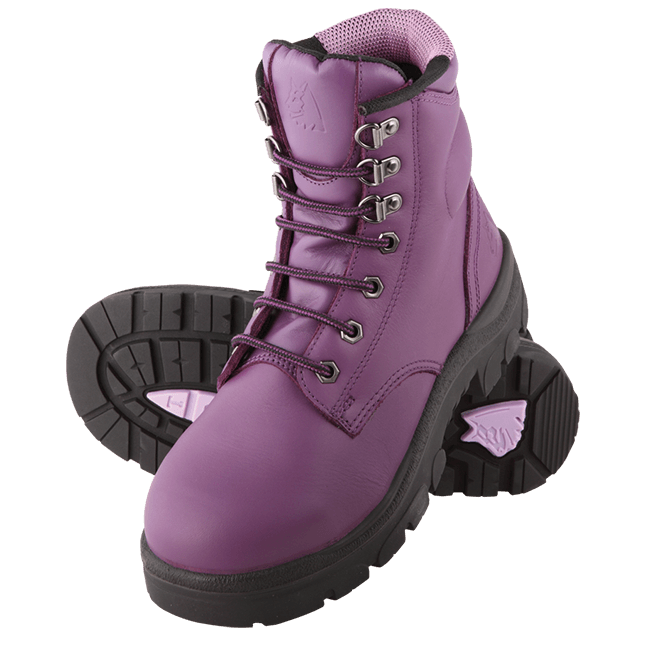 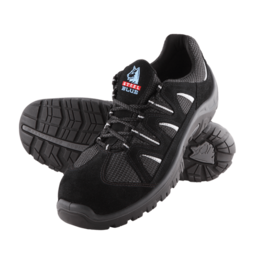 All Steel Blue boots feature a 30 day Comfort Guarantee and 6 month Warranty.